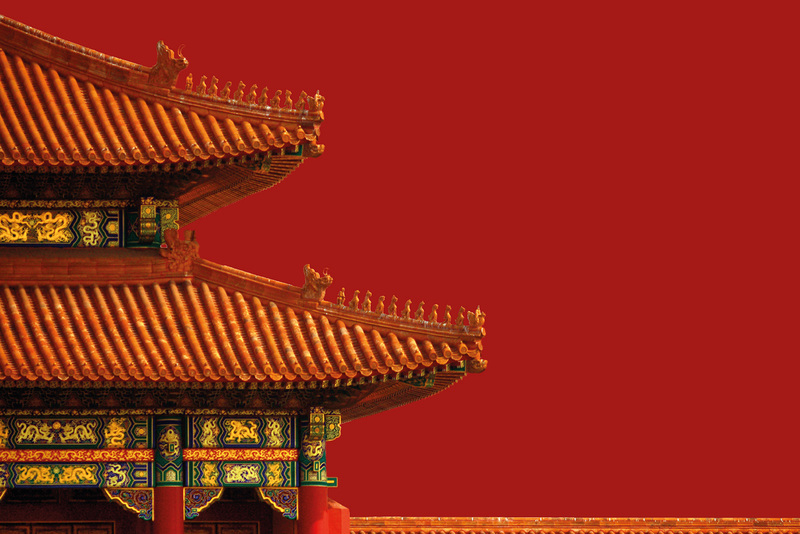 Beijing is a city of ancient wonders and modern marvels that instills intrigue and amazement amongst an eagerly watching global audience. Through its bold achievements of the 21st century, the capital city of the most populous country and the fastest growing economy in the world today, Beijing has earned its place on the world stage as a leading global city and a highly appealing proposition for successful international events. Beijing’s triumph at the 2008 Olympics demonstrated the city’s tremendous ability to create impressive events and exceptional capabilities in hosting events on a large scale, with impressive infrastructure and state of the art facilities that compete with any destination for meetings, incentives and conventions. 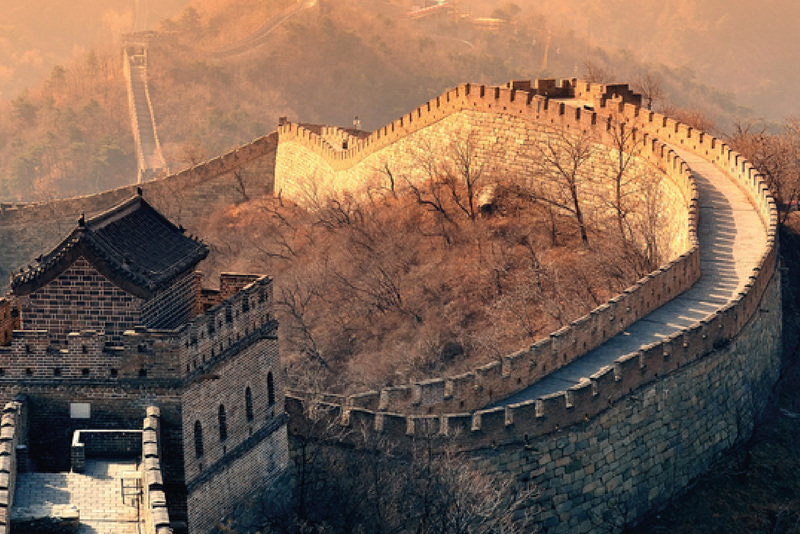 But what makes Beijing simply unmatchable as a destination, are its famous, but long inaccessible ancient wonders – the Great Wall of China and the Forbidden City, and many more, which make for magical venues that create the ultimate wow factor for events on a grand scale or even for something more intimate. 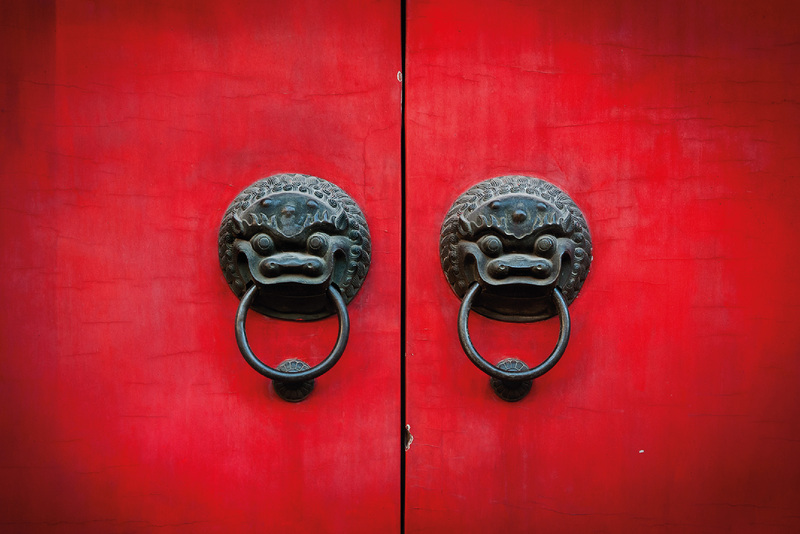 Beijing is ultimately the city of today where everyone wants to meet and the city of the past, that, like Marco Polo, everyone wants to explore. 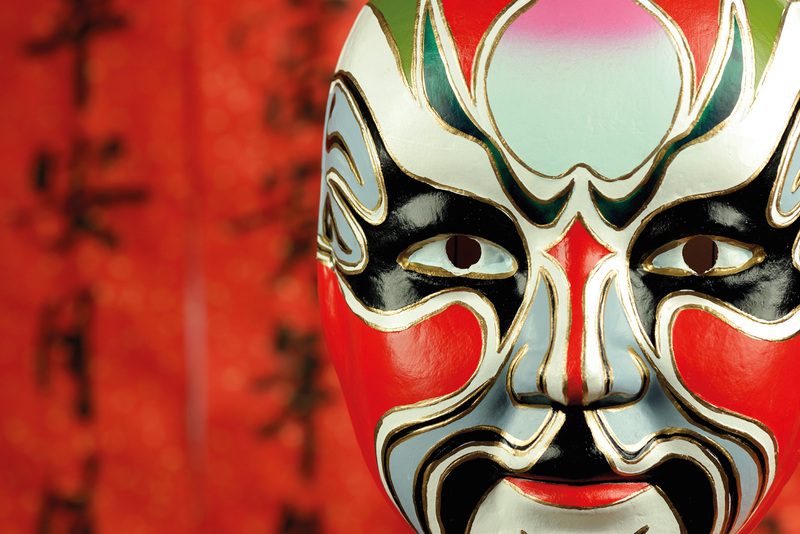 Authentic cultural experiences and local activities at street level complement Beijing’s grand icons, contributing to unique and varied incentive and social activities that provide memorable experiences like nowhere else on earth.